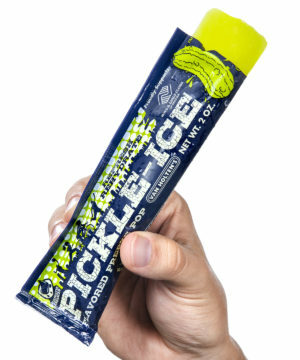 Pickle Ice: A pickle brine ice pop with electrolytes. 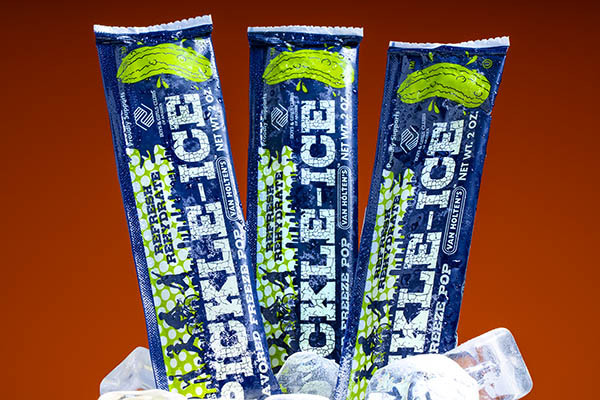 Whether you need to cool off on a hot day or cool down after an intense workout, Pickle Ice is the unique snack your body and taste buds crave. 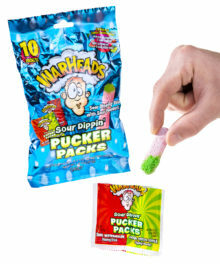 Each packet contains delicious pickle brine that freezes to make an ice pop with that sour, salty, dill-y taste you love. 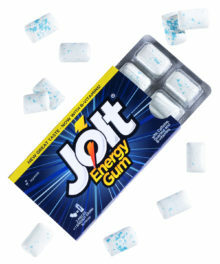 And since the pickle flavor has been loaded with electrolytes, it’s a frozen treat that’ll actually help your body recover after exercise. 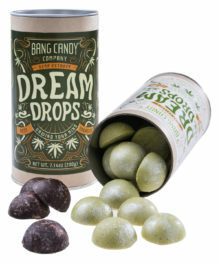 This gherkin is good for the body and the tongue!